It has just come to my notice that by becoming an affiliate member of Cycling UK you do not get all the benefits of being a full member. 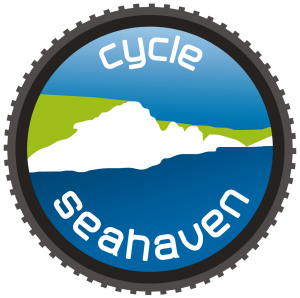 I mention this in case anyone is deciding to become an affiliate member as a result of reading the article in the Cycle Seahaven newsletter about Cycling UK. When the newsletter was published, we weren’t aware of this limitation; it’s not obvious on the Cycling UK website. However, when corresponding with Cycling UK on another matter it transpired that two of the benefits are not included with affiliate membership: the six issues of Cycle magazine a year and the free cycling related legal advice. I have complained to Cycling UK and advised them that I feel their website is misleading on this matter. HAPPY BIRTHDAY Overworked, without pay, so a little help please!